A very old Log Cabin quilt made by Julia Jeffries. A small sample of the Museum's Apron Collection. Pioneer Women’s Hut and Heritage Quilt Museum. Pioneer Women’s Hut ladies using up-to-date conservation practices. 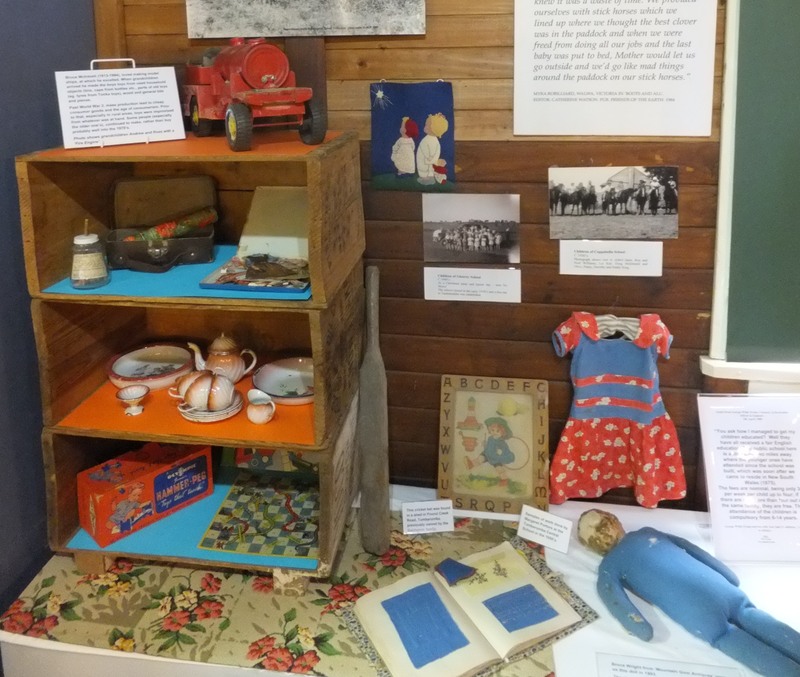 The Pioneer Women’s Hut is a free museum committed to preserving rural women’s heritage. 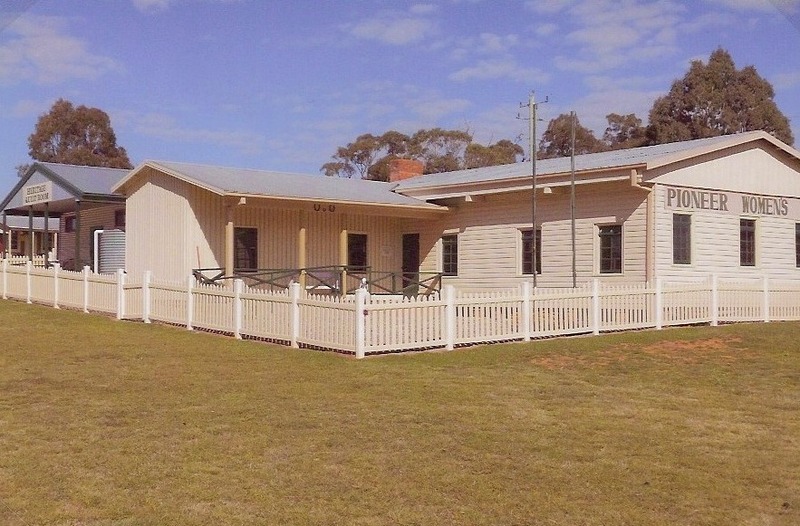 It is one of the most unusual small museums in Australia. Cleverly themed, it reflects the ingenuity of women in finding solutions to the challenges of looking after a family in early rural times. The accessibility and clear provenance behind the diverse collection add to its enjoyment. Professor Donald Horne in “The Intelligent Tourist” cites the Pioneer Women’s Hut as the most innovative small museums in Australia. The Heritage Quilt Museum is a natural off-shoot of the Pioneer Women’s Hut initiative: the National Quilt Register. The quilt museum has a stunning display of quilts each with a story to tell.